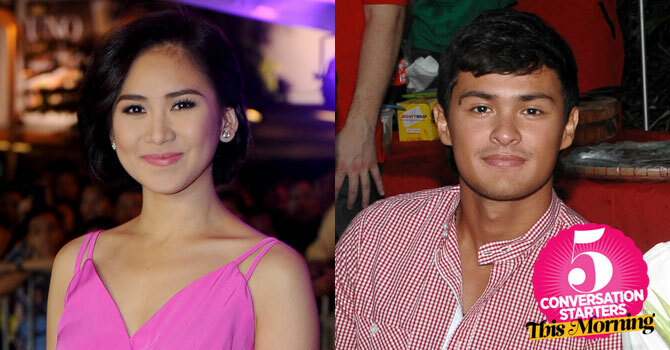 June 20, 2014 Conversation Starters: Sarah Geronimo Admits Matteo Guidicelli Is Her Boyfriend + More! 3 Which 2014 World Cup team are your rooting for? 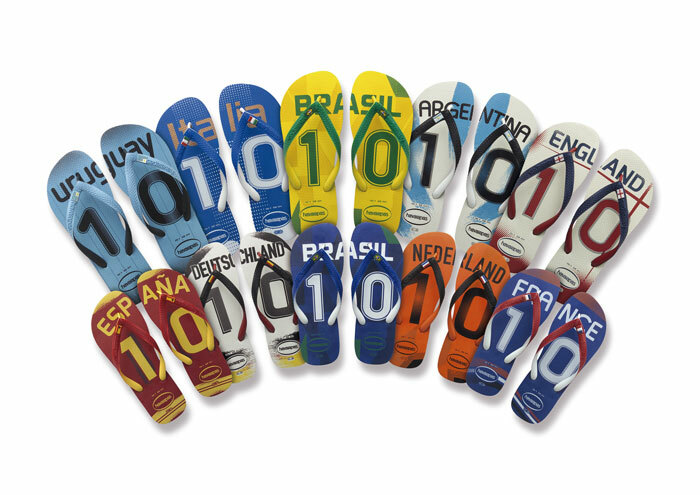 Wear your support on your feet with Havaianas’ limited edition Teams flip-flops (P1,145/pair) for a good cause. A percentage of the sales from the Havainas Teams collection will go as proceeds to the Field of Hope, a long-term advocacy program started by Futkal founder Peter Amores. The goal is to rehabilitate communities affected by the Typhoon Haiyan/Yolanda, using football as a tool for social change and development. 5 Apparently chewing gum makes people look friendlier and more approachable. Beldent conducted an experiment with the help of identical twins, with one twin chewing gum while the other sits quitely. When participants were asked to identify which twin gave a more positive impression, most chose the twin with the gum. Interesting. Watch it below!